"It is generally accepted that African-Americans have higher incidence and prevalence of Alzheimer's disease, but there has been no quantitative estimate of the higher incidence", says lead researcher Kyle Steenland. 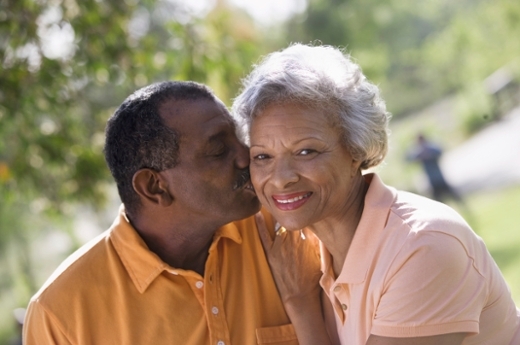 Emory University researchers have conducted the only known meta-analysis of Alzheimer's disease (AD) incidence by race and found that African-Americans are 64 percent more likely to develop AD than Caucasians, after adjusting for age, gender and education. The estimate for prevalence of AD was 5.5 percent for Caucasians and 8.6 percent for African-Americans. The article detailing the findings is scheduled for publication in the Journal of Alzheimer's Disease on Jan. 5, 2016. An early online version is available now. Lead author Kyle Steenland, PhD, a professor of environmental health and epidemiology at Emory's Rollins School of Public Health, worked with researchers from the Emory Alzheimer's Disease Research Center to analyze data from six U.S. population-based studies to determine incidence and prevalence by race, with a combined 370 African-American and 640 Caucasian incident cases. 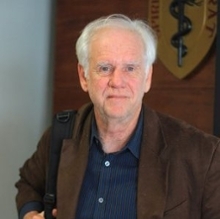 "It is generally accepted that African-Americans have higher incidence and prevalence of Alzheimer's disease, but there has been no quantitative estimate of the higher incidence", says Steenland. "A 64 percent higher incidence among African-Americans is quite a large difference, in our view. We wanted to come up with an overall estimate of racial differences to help motivate further exploration of possible causes, such as biological, psychological and socioeconomic factors." Steenland says the data could have an impact on the public health burden related to AD due to projected population increases in those 65 and older, as well as an overall shift in demography with non-whites, who are at higher risk, constituting the majority of the U.S. population by 2045. Funding for this work came from the Emory Alzheimer's Disease Research Center (NIH-NIA 5 P50 AG025688) (AIL). The Emory Alzheimer's Disease Research Center (ADRC) is the only National Institutes of Health designated ADRC in the Southeast, signifying the highest status an institution can receive in Alzheimer's research and care. Emory's ADRC is a magnet for patients in the region, a catalyst for research and a vital source of training and education for the community and other professionals.